Cydaps on the yellow Transition TR250 takes us down the singletrack with one Fast Vizsla. 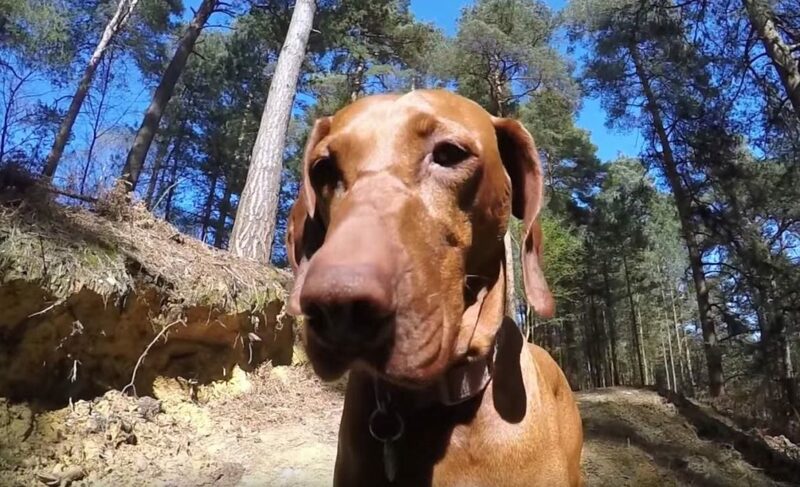 The local trails at Swinley Forest serve up some large jumps, drops, and Amber the Hungarian Vizsla loves to run this singletrack on this Trail Dog Tuesday. The Fast and The Vizsla.